Play Mini Putt Gem Garden and more Sports Games on Games1.com! Mini Putt Gem Garden is a funny minigolf adventure with two cute garden themed worlds. 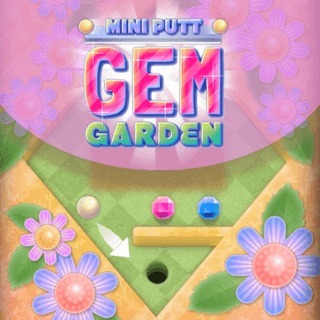 Hit the ball into the holes using the fewest number of strokes and collect as many gems as possible. Show your skills in 18 levels and get the highest score!